The 2nd Annual Made in America Product Showcase at The White House is about to begin and we are proud to see several MAM Members and Supporters are included, yet again! 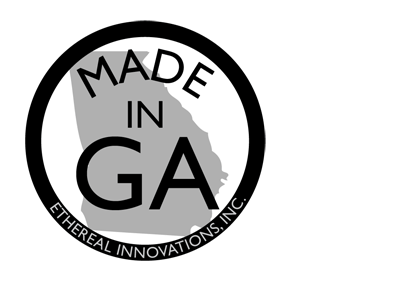 We had the opportunity to participate in the 1st Annual Made in America Product Showcase and Roundtable discussions last year. We even took a few MAM Members with us! We gave the White House a list of current and past MAM Members and Supporters. Brands that are committed to making their products in the USA. The White House then chose a few to participate in the roundtable discussions with MAM. Several brands made it to the Product Showcase that week and again this week. Bullet Blue Jeans – 1st Year at The White House! They make beautiful designer jeans out of American made denim. LanternLand – 1st Year at The White House! They make the most beautiful light fixtures we’ve seen. And at very affordable prices! Bevolo – 1st Year at The White House! They also make gorgeous light fixtures. 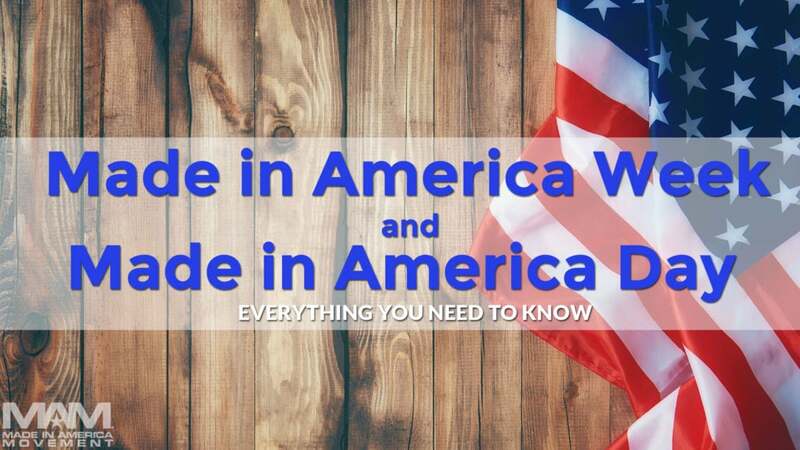 several other MAM Members will be listed so come back for more details and let us know in the comments below which brands you’d love to see showcased next year at the Annual White House Made in America Product Showcase. Here is a quick 3-minute video telling you a bit about us. Do you have a favorite Made in USA brand? Let us know in the comments below.